Book Tag: Burn, Rewrite, Reread! I saw Yvonne’s post over on It’s All About Books with this tag and thought it looked like a lot of fun so decided to join in! For each group of three books, decide which book you’d burn, rewrite, or reread. This is an easy one for me! 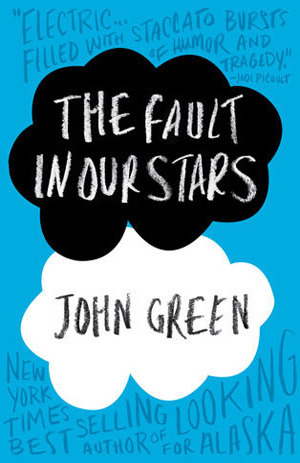 I would reread The Fault in Our Stars because I liked that book. 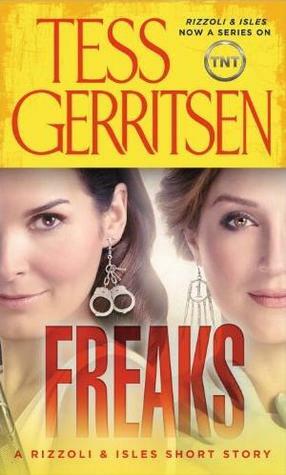 I would rewrite Freaks as it was a short story and I would have happily enjoyed it as a novel. 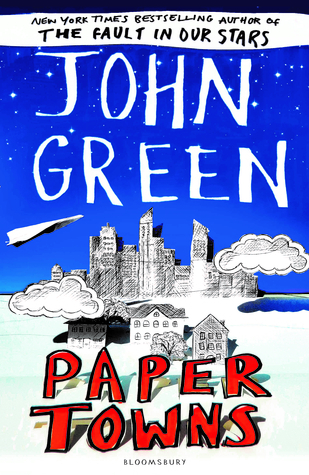 Contrary to popular belief, I would have no hesitation in burning Paper Towns. 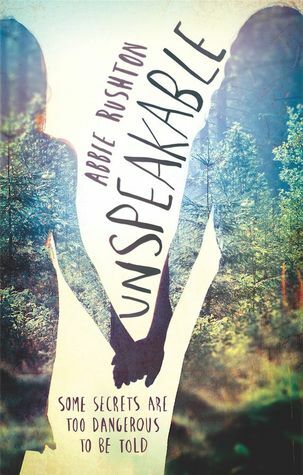 Maybe it’s just me but I didn’t get that book, it was … boring? Slightly trickier as I liked each of these. 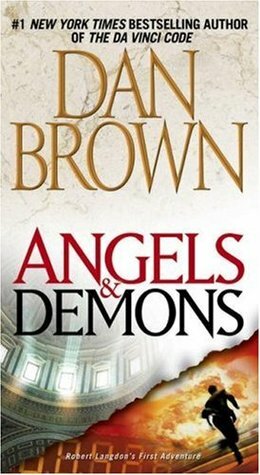 I would reread Angels and Demons because I loved the twist in this one. 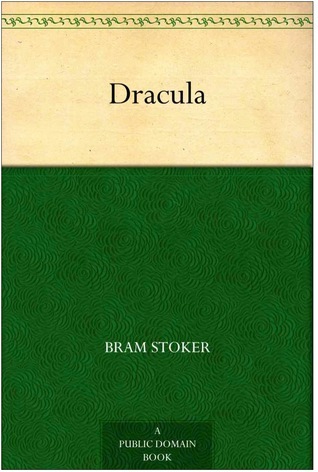 I would rewrite Dracula as I thought some parts were unnecessarily long winded. I would reluctantly burn Bridget Jones’s Diary, but only because I prefer the movie and could keep my copy of that! 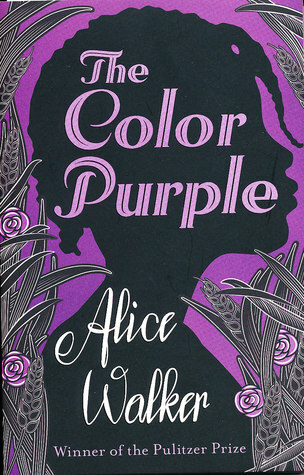 I would 100% reread The Color Purple, I read this a couple of years ago and completely loved it. I would rewrite The Giver but mainly just because I don’t want to burn it. I would burn We Are All Completely Beside Ourselves simply because out of those three it is my least favourite. Another easy round for me! 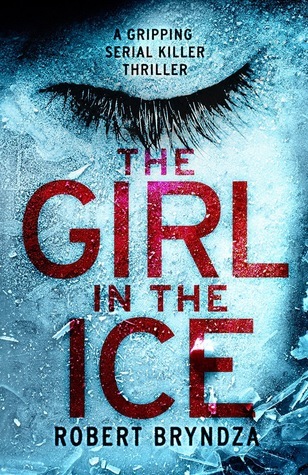 I would definitely reread The Girl in the Ice. 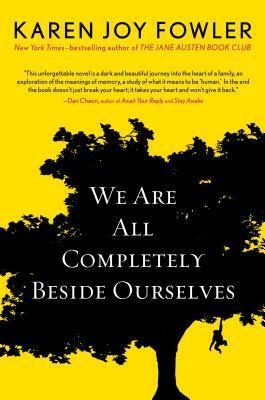 I really enjoyed that book this year. 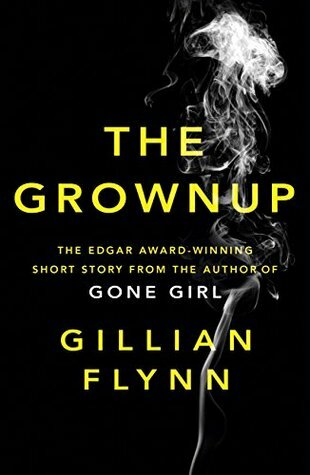 I would rewrite The Grown Up so that it had a more specific ending (or I would pay Gillian Flynn to write it as a novel/another novel). I would burn Unspeakable. I read The Green Mile at the beginning of this year and absolutely adored it, so that would be my reread. Then I have to fight it out between the other two. I wasn’t a huge fan of Me and Earl and the Dying Girl, it seemed to have a different effect on others than it did on me. I don’t think I’d burn it though, so I’ll rewrite that one and change the bits I didn’t like and then burn Angus, Thongs and Full-Frontal Snogging and watch my childhood go up in flames! This was fun! I won’t tag anyone specific but if you want to do it then let me know and I’ll check out your post. Everyone is tagged! Have you read any of the above novels? What did you think? Do you agree/disagree with my choices? This tag always makes me laugh out loud. I think you did a good job, although I’ve only read a few on your list. It was definitely good fun! The randomiser brought up a lot of books I read years ago so it was quite fun to think back on them! I’m glad you decided to do this tag! I haven’t read all of these myself, but I agree with your answers. Poor John Green is getting burned everywhere… Paper Towns wasn’t my favorite either, although I liked An Abundance Of Katherines even less. (Basically, his books are becoming predictable). 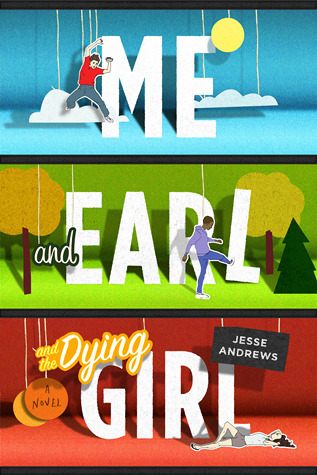 I wasn’t convinced by Me, Earl And The Dying Girl either! It’s a really original story, but I’m still not sure if I actually liked it or not. I agree with everything you said there! An Abundance of Katherines is possibly one of my least favourite books that I’ve read and Paper Towns isn’t much better. I felt like Me, Earl and The Dying Girl didn’t make me feel anything, I just didn’t feel any kind of attachment to it whatsoever. I didn’t hate it, but like you, I’m still not sure I liked it!